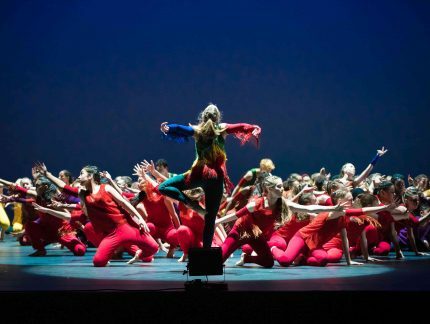 Our youth dance company has become one of the UK’s leading companies in the youth dance sector. 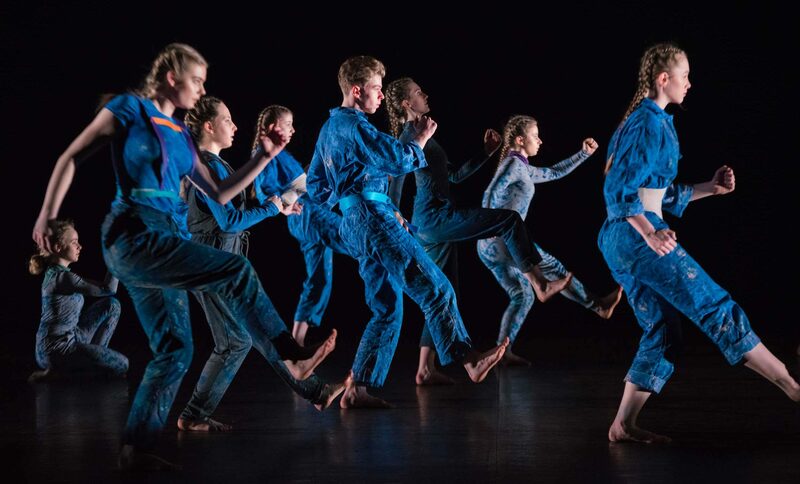 Launched in 2012, our youth dance company ENBYouthCo promotes personal creativity, commitment and innovation and offers young talented dancers aged 14-19 an opportunity to progress their dance journey. Meeting once a week, ENBYouthCo focus on both ballet and contemporary dance, reflecting the varied and diverse styles seen in English National Ballet’s repertoire. 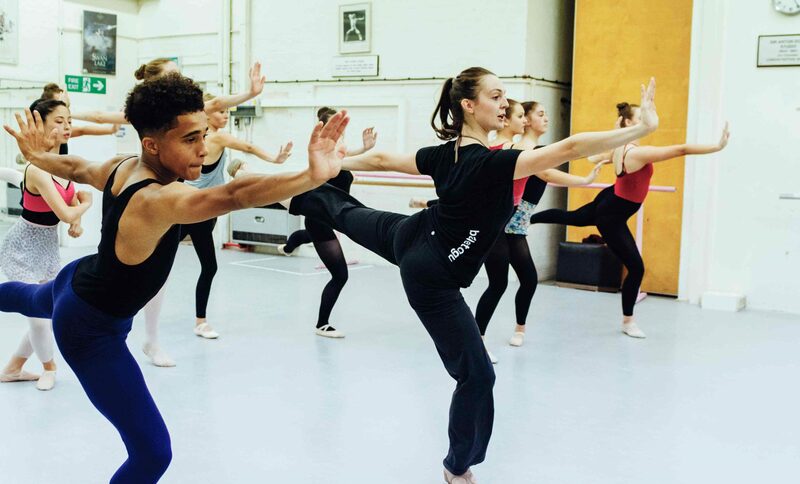 ENBYouthCo performs at a number of events and locations across London throughout each year and by connecting with a world-class ballet company, each dancer has direct access to working with a wide range of professional artists, choreographers and musicians. 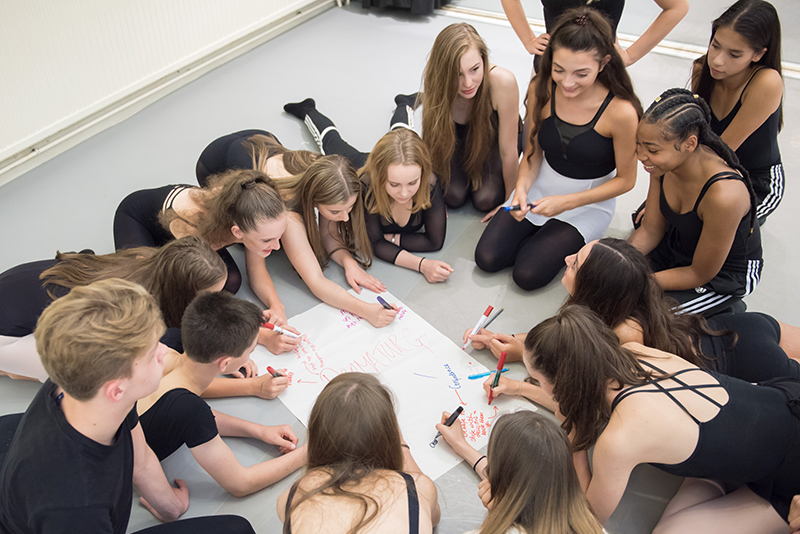 Many students attend ENBYouthCo alongside pre-vocational training, providing an opportunity for young dancers to experience what it’s like to be part of a company, with each individual receiving support and mentoring throughout the year. 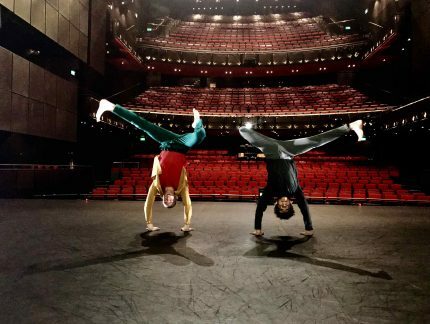 ENBYouthCo alumni have gone on to professional dance institutions including English National Ballet School, Central School of Ballet, London Contemporary Dance School, Rambert School of Ballet and Contemporary Dance, and Tring Park School for the Performing Arts. 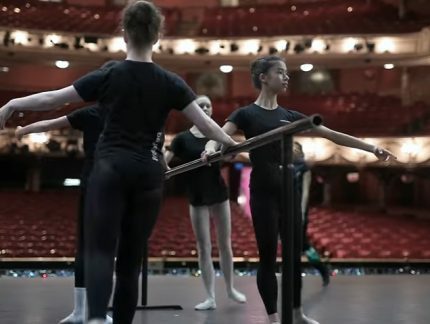 Our new ENBAlumniCo programme invites ENBYouthCo alumnus to connect with English National Ballet through workshops and events to build on their professional skills and career path. The thing I have learnt most is self-belief. If I hadn’t auditioned for ENBYouthCo I don’t think I would have been successful in my auditions for dance education. ENBYouthCo has made me believe that I am as good as others and that with determination I can be better. If you would like to learn more about how you can join ENBYouthCo then email engagement@ballet.org.uk.